A Google + Hangout on Air combines beauty bloggers, live interview and video in a clever approach to preview Guerlain re-imagined 'maison' on the Champs Elysees. A very effective method of achieving digital connectedness while assuring tradition for this historical perfume creator. The Youtube video is definitely worth watching to see how G+ platofrm can be both personal and professional. Ben Davis, at econsultancy, examined Hyatt Hotels' integrated digital experience delivering an excellent report. I especially appreciated the Google Plus review. The hospitality industry definitely needs a better understanding of Google +, positive guidelines for engaging posts and 'reach' impact. 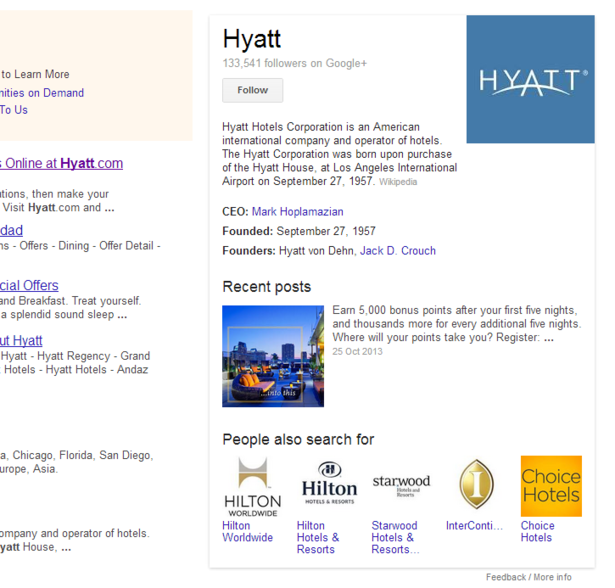 Hoteliers still seem to regard social media, and the Net in general, as simply a sales channel. 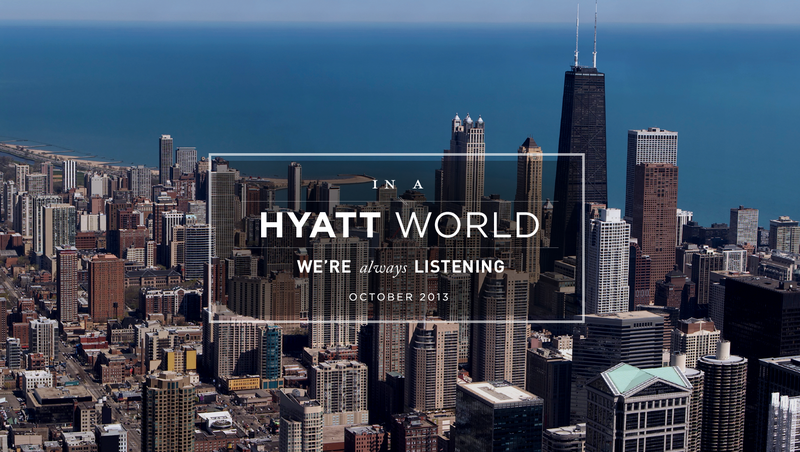 The reality is that all digital touchpoints encompass the hotel guest experience. Web Experience Optimization will become an important skill - hybrid role marrying marketing + digitally delivered services. How long before TripAdvisor, and other satisfaction surveys, includes digital services ratings in their review criteria? H/T Ben Davis at +Econsultancy - I will use your analysis model with my MBA students. Oslo #greenbag campaign capitalized on peoples' quirk to food photo combined with gamification + route rewards to successfully spread a recycle message. Thomas Cook announces SunConnect for their resort properties. Finally, a travel and hospitality organization that truly understands 'connectedness' as central to delivering guest services and engaging communications. Moving far beyond free WiFi + micro-sites, Sunconnect is 'high touch' via 'high tech'. SunConnect is the first sun and beach holiday experience to use digital technology including a user-friendly website, free wireless internet throughout the resort-site, and the ability to browse and book daily activities through smartphones and tablets. Customers will be supported by a ConnectScout - a web-savvy holiday host who will facilitate digital activities for the whole family such as geocaching or Xbox gaming. It is a very exciting time for digitally delivered guest service innovations. Futuremakers will continue to publish examples of excellence in Service 3.0. Lounge Up, mobile app for hotel industry empowering guest communication and service delivery, has released this video in co-operation with Hotel Mercure Opera Garnier. Marc Pilard, Deputy Director, explains the impact of mobilizing guest communications + services at his hotel. Excellent to hear from hospitality professionals how they plan to dialogue + deliver services to continuously connected, smart phone enabled hotel guests.